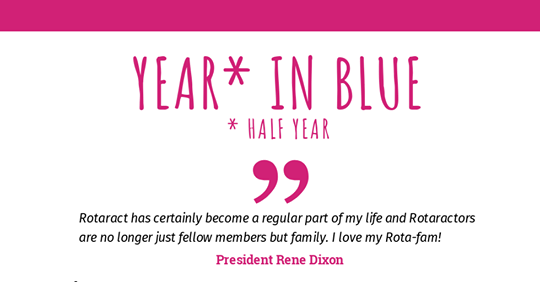 Here is our Rota-half year in review! It has been a blast and we are proud of all that we’ve accomplished. From beach cleanups, park restorations and of course all being able to give back to the Special Needs community in the Cayman Islands through our Open Arms Program. Click read more to see the full infogram of our accomplishments.